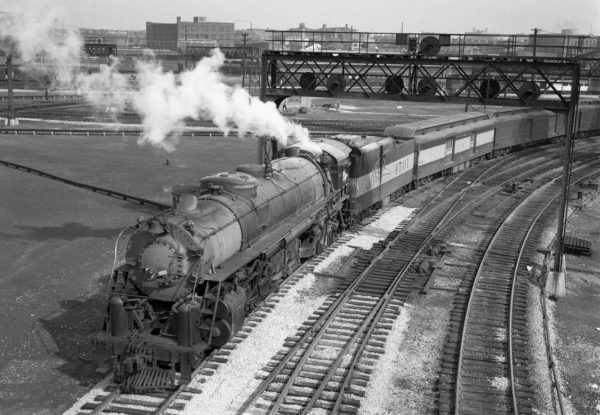 4-8-4 4501 (date and location unknown) (Louis A. Marre). The Frisco Archive believes that this is St. Louis, Missouri. 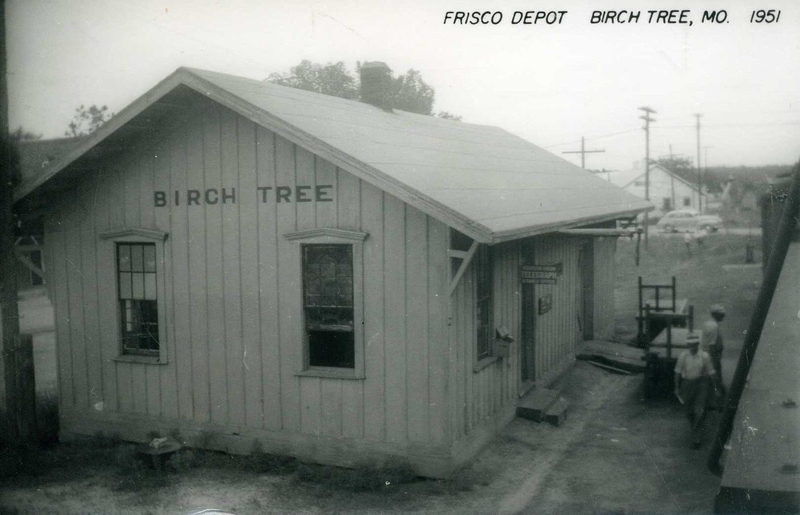 Birch Tree, Missouri Depot in 1951 (Postcard). 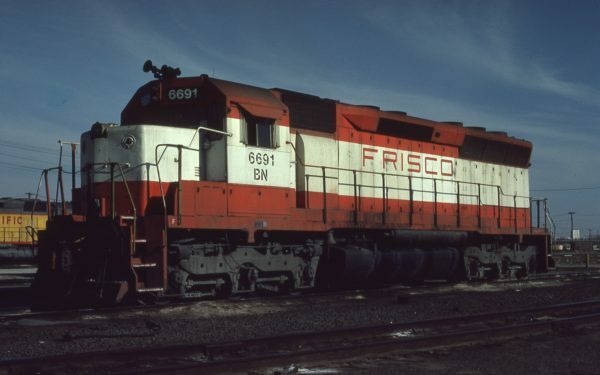 SD45 6691 (Frisco 943) at Council Bluffs, Iowa on January 30, 1981 (Jerry Bosanek). 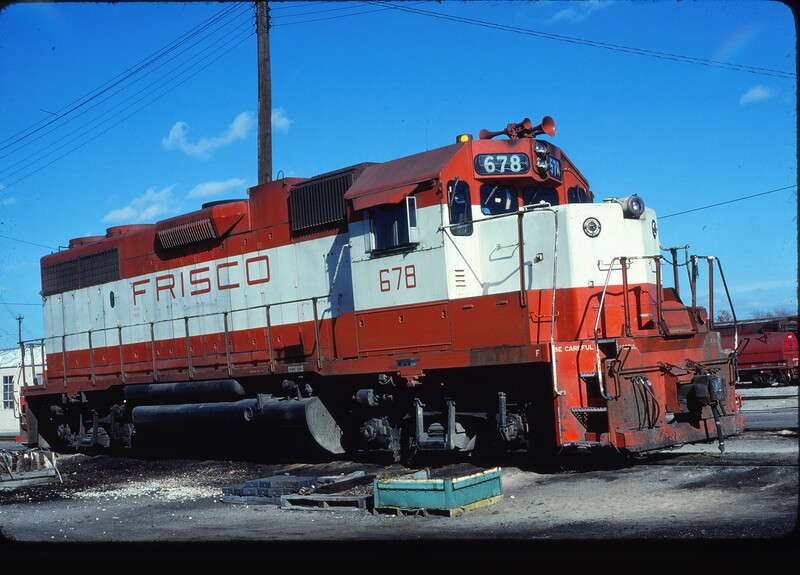 GP38-2 678 at Fort Worth, Texas on November 30, 1980 (Bill Phillips).